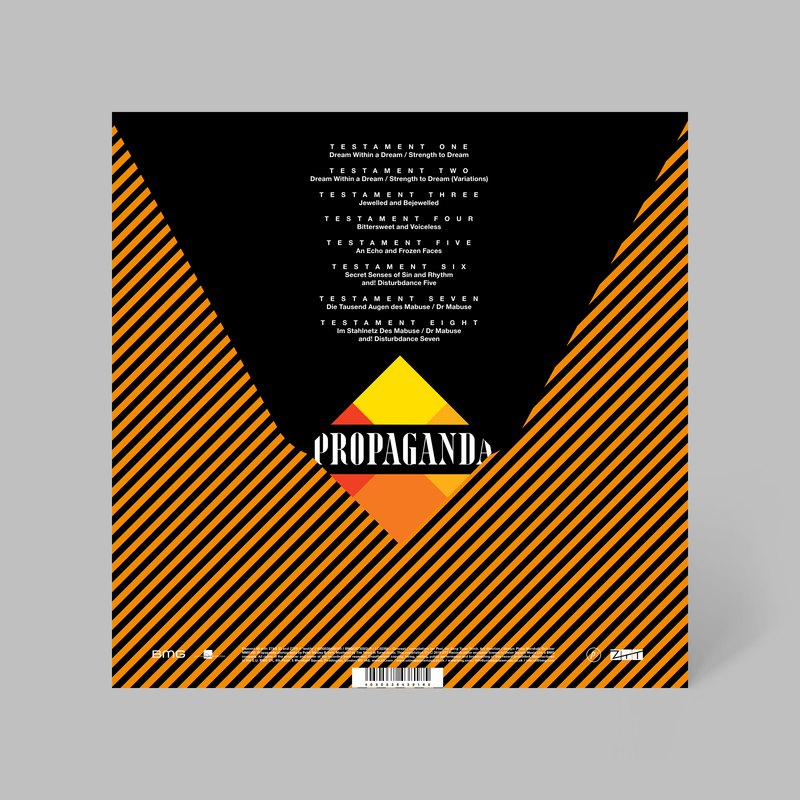 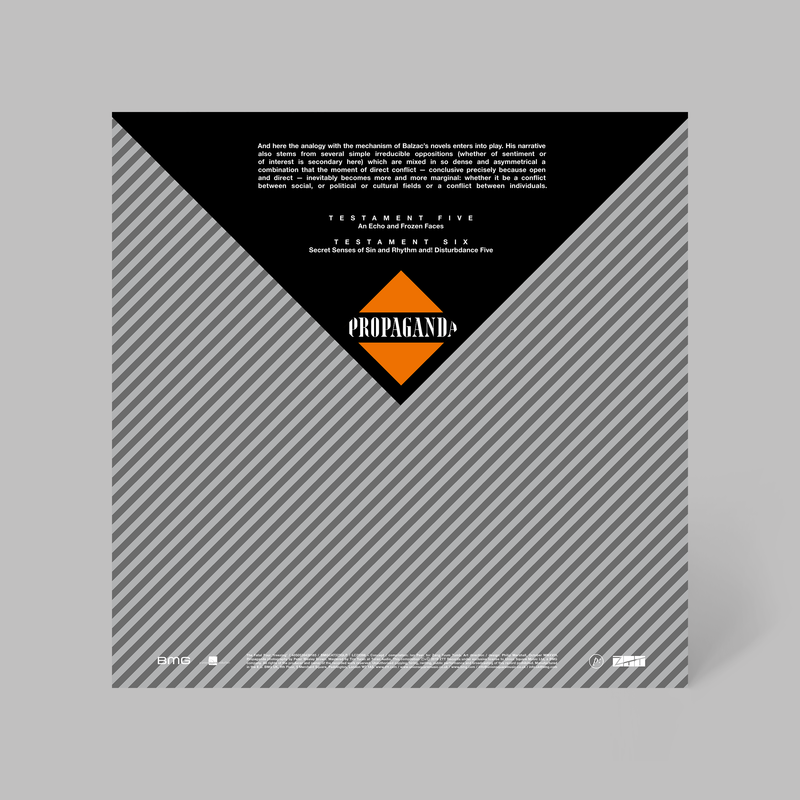 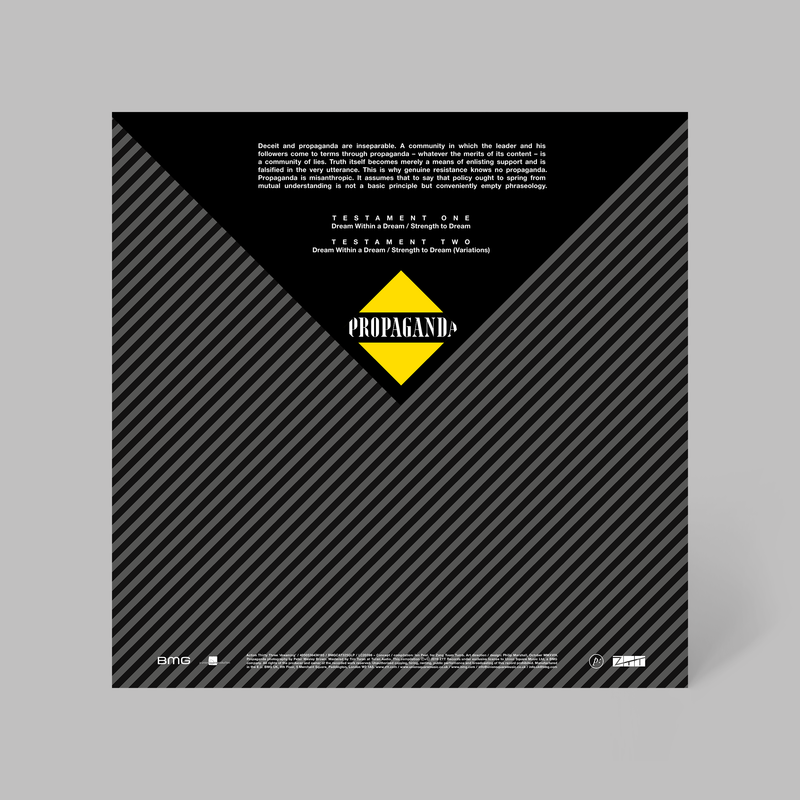 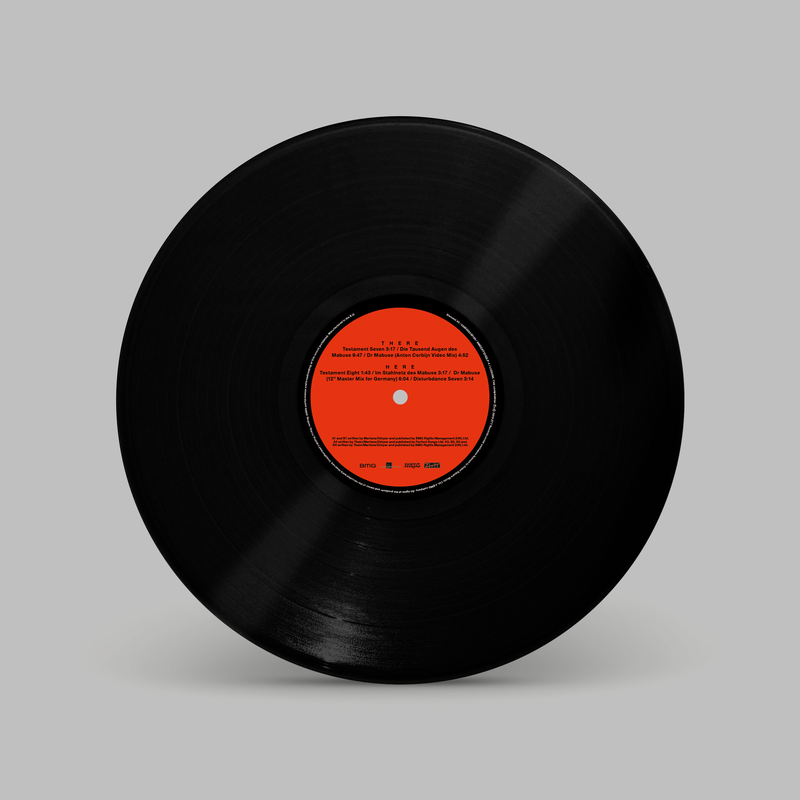 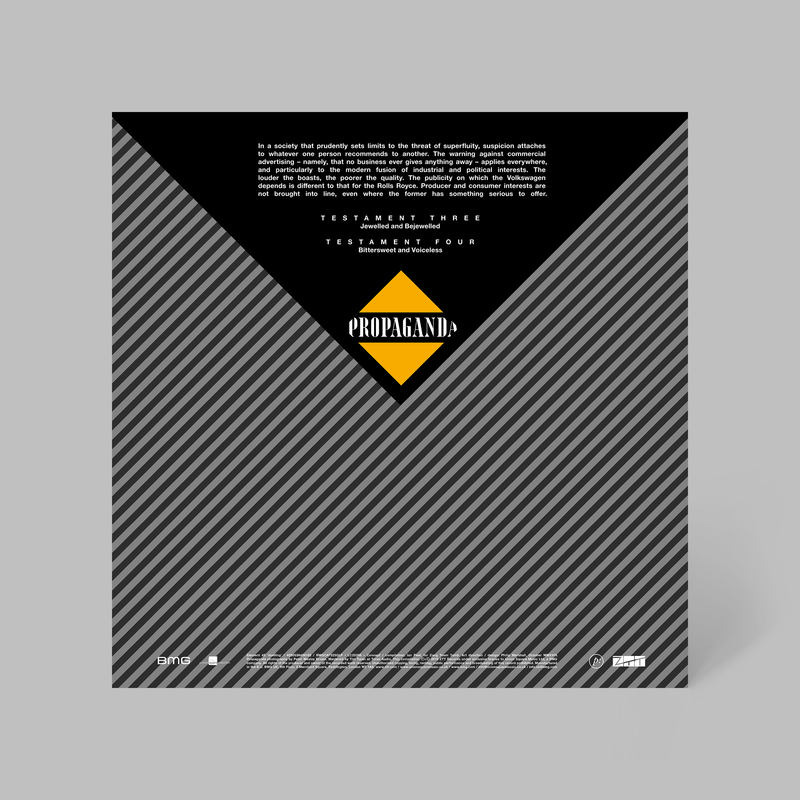 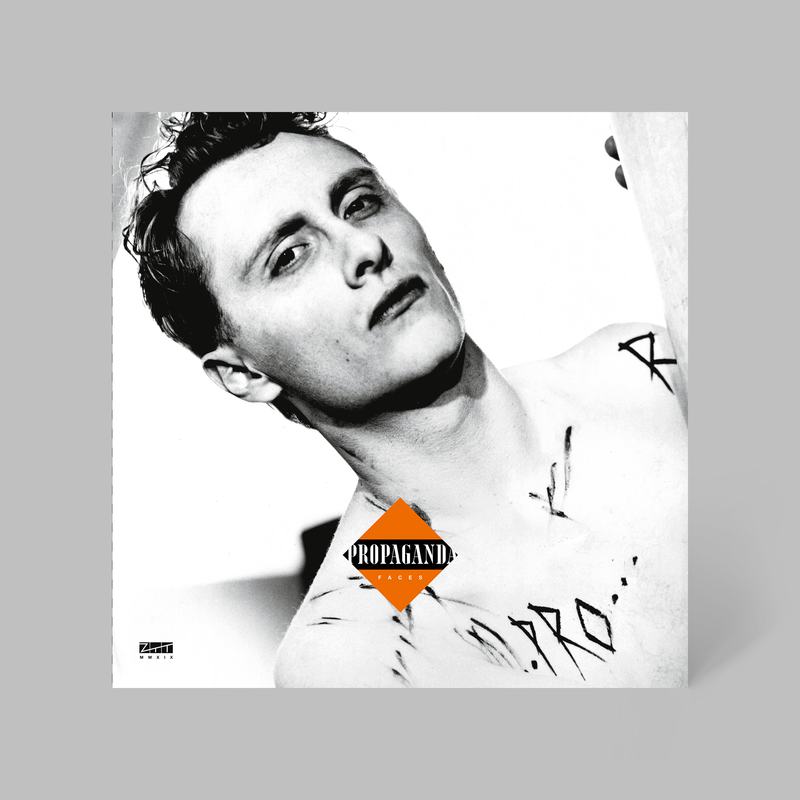 For Record Store Day 2019, Ian Peel and I worked on ‘The Eight Testaments of Propaganda’, a limited edition 4x12" box set. 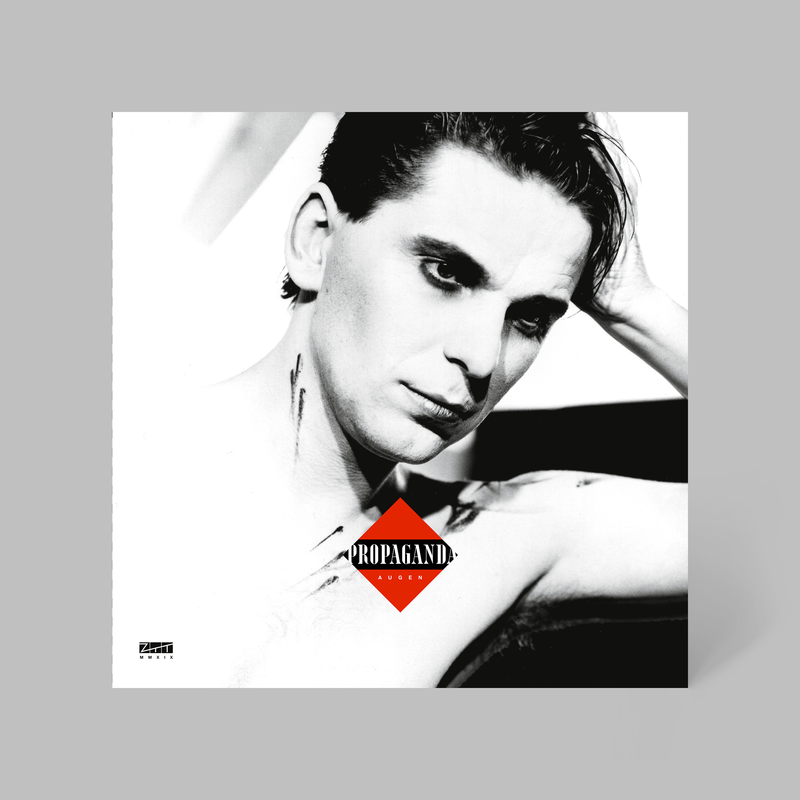 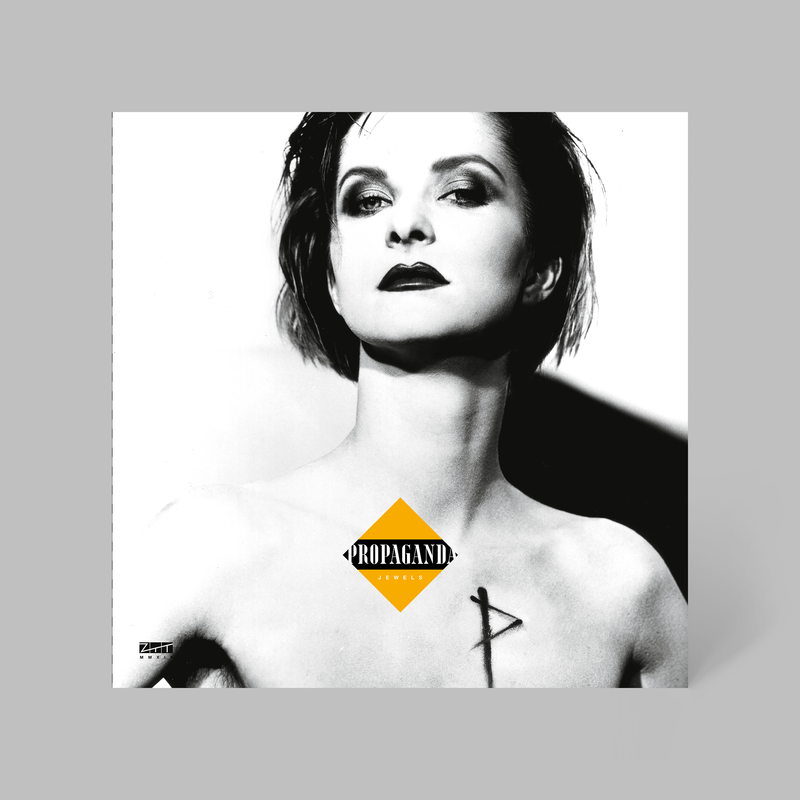 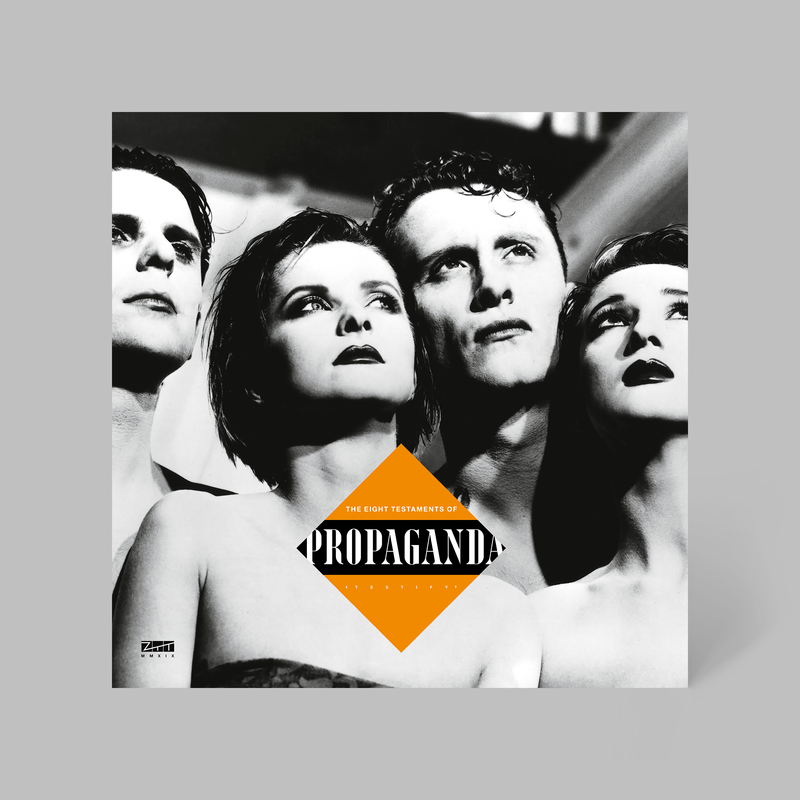 The set explores the hits and mythology of Propaganda’s highly influential ZTT years. 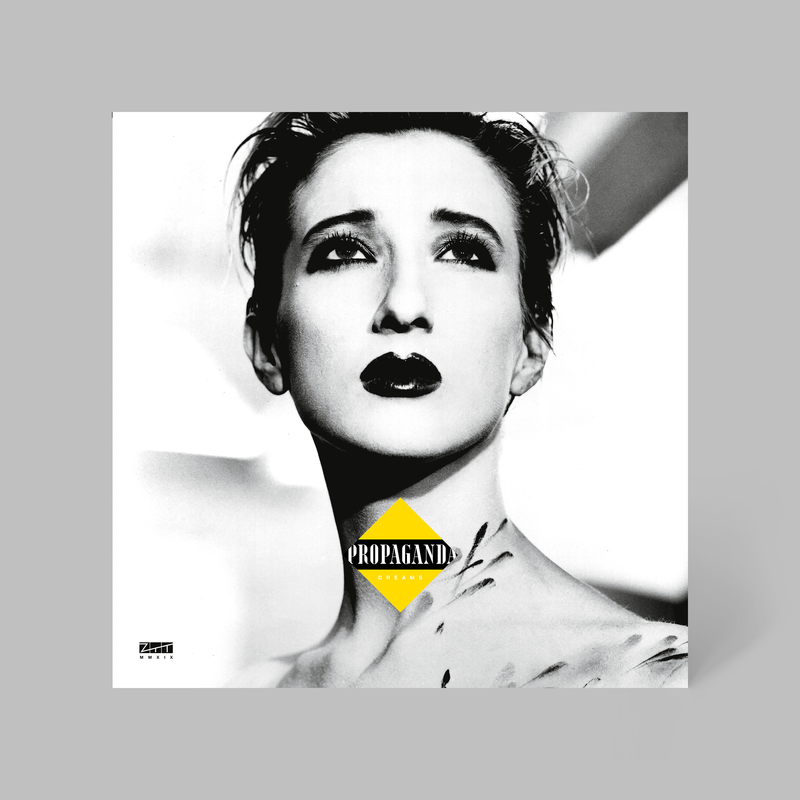 With words from Ian and archival images by Peter Wesley Brown my design echos the group’s sound, where pop meets industrial.